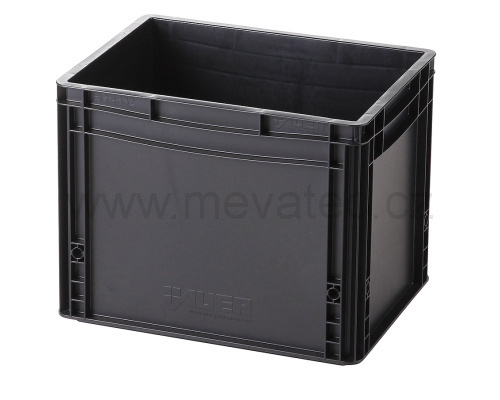 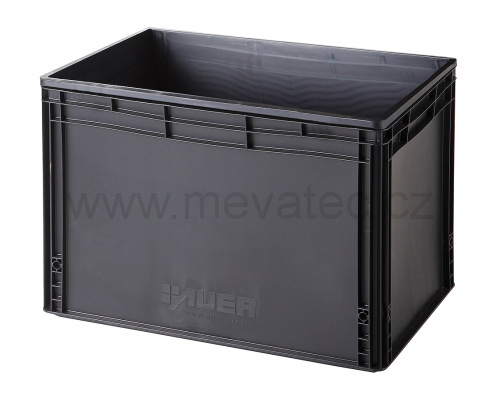 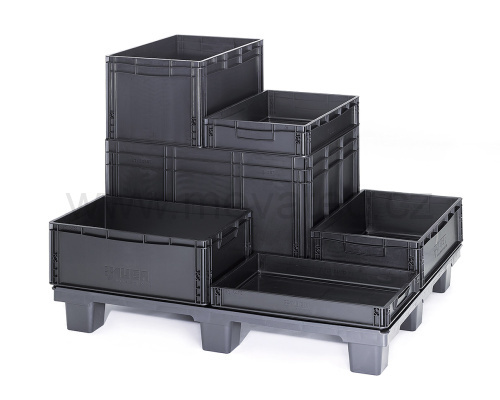 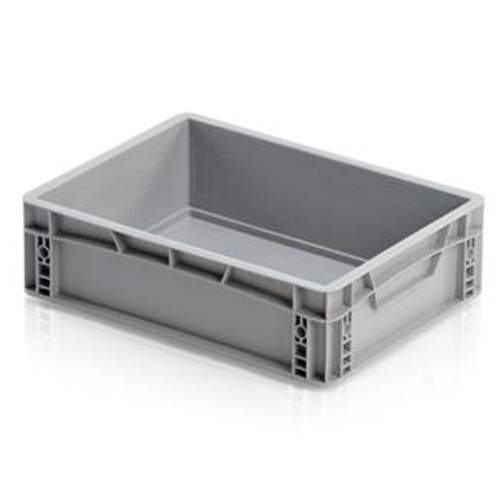 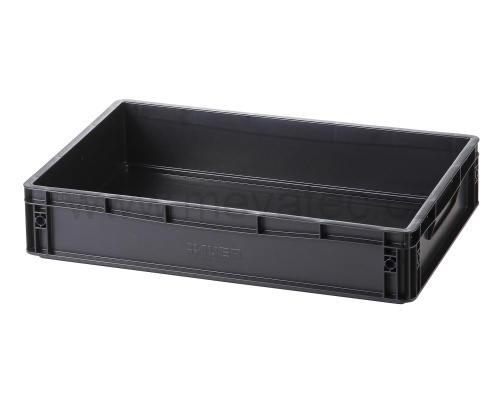 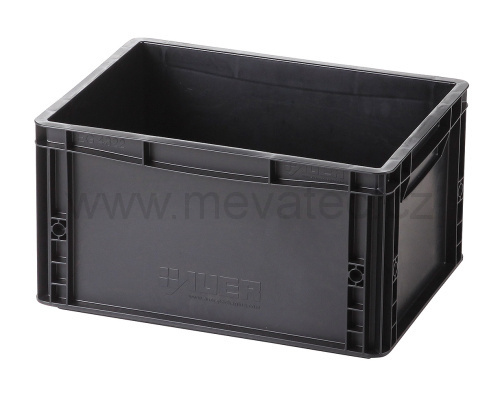 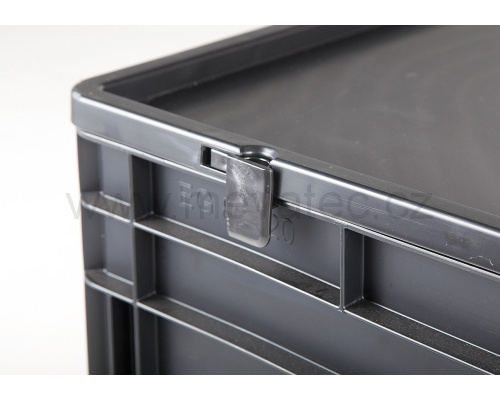 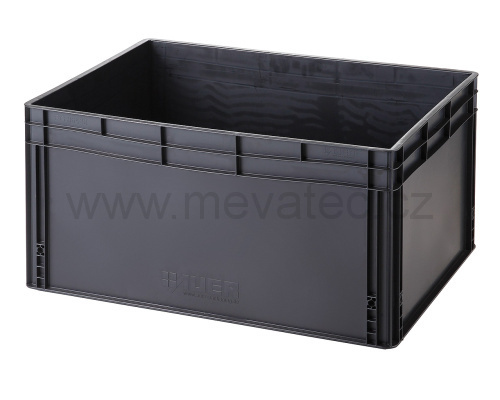 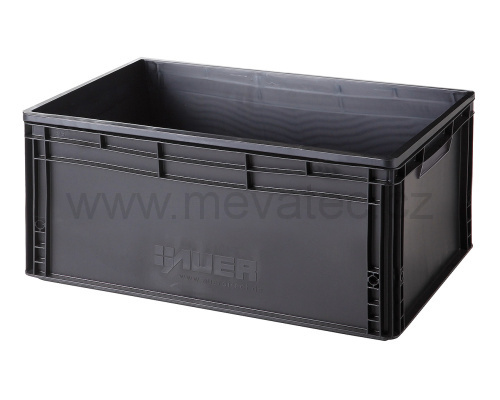 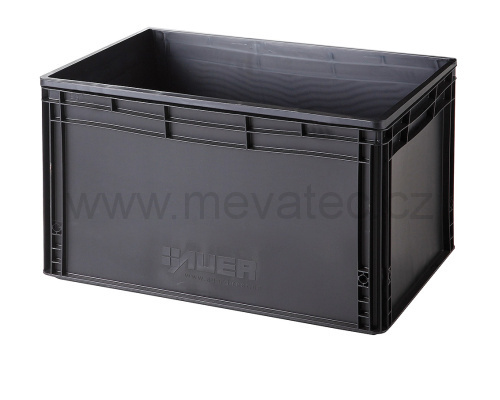 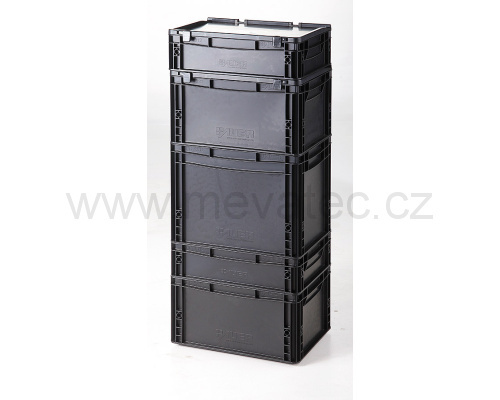 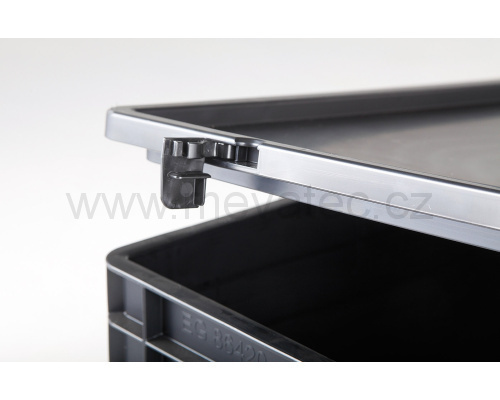 - Crates made of electrically conductive plastic for safe storage and transport of sensitive electrocomponents. 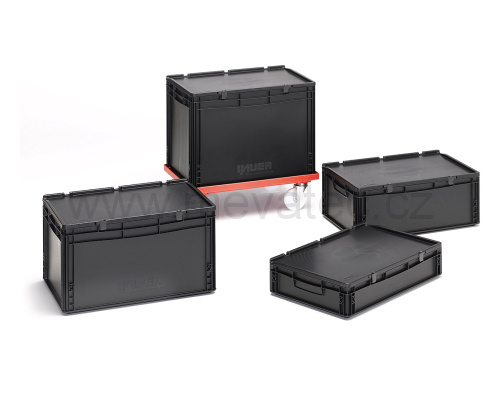 - They prevent electrostatic discharge reliably and lead the already existing discharge away. 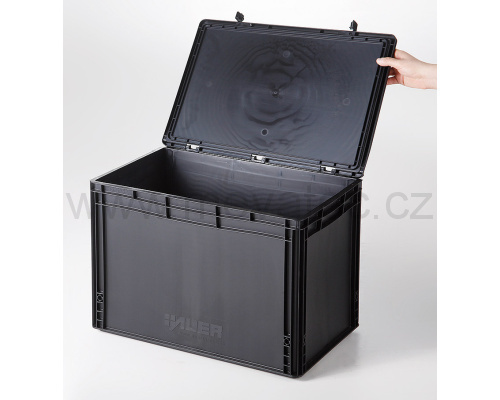 - Firm structure ensures the crate sufficient stiffness and load capacity. 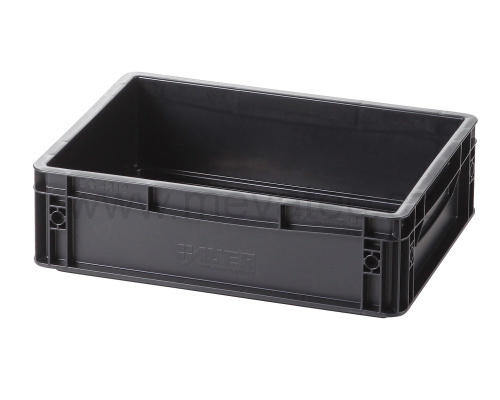 - Internal smooth surface allows easy cleaning.